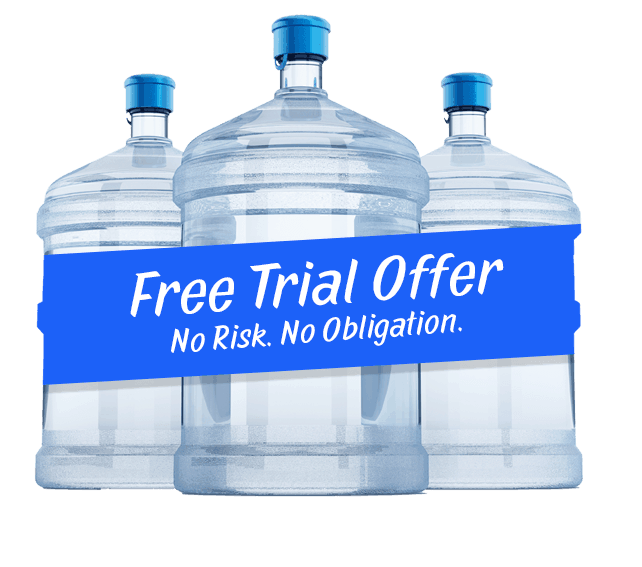 Get an affordable, continuous and convenient premium drinking water solution for your office or home. 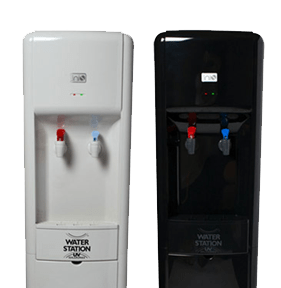 Choose from spring, purified, artesian or caffeinated. 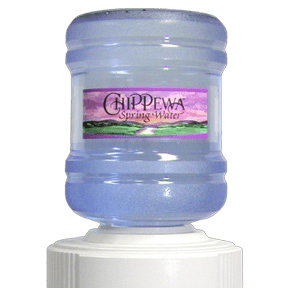 Drinking Water Filtration Systems for home and business. 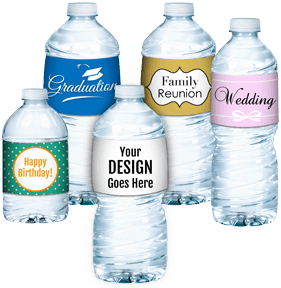 Get bottled water with your brand / customized label. – Paul Ripp, President, Ripp Distributing Co.